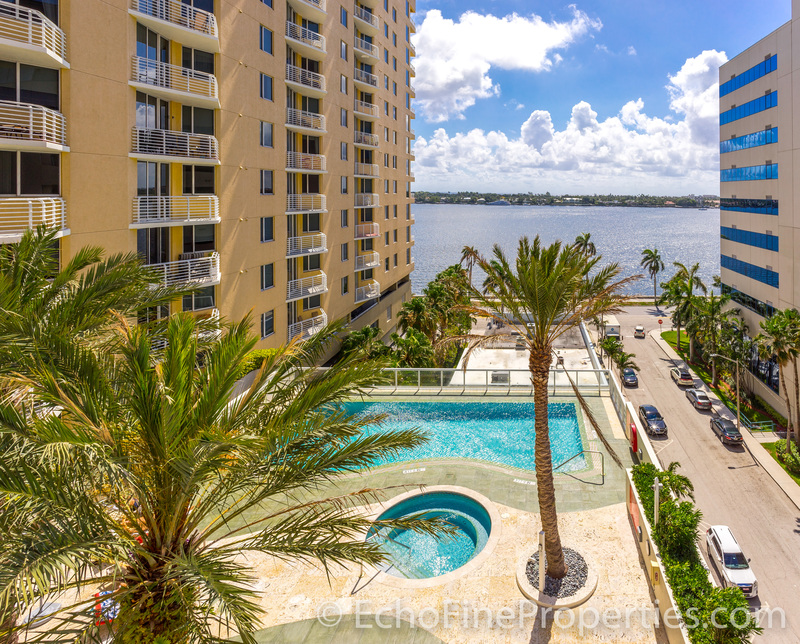 Enjoy time with family and friends in this gorgeous, 3BR/2BA condo with stunning views overlooking the infinity pool below, the Intracoastal Waterway, and the island of Palm Beach beyond, located at 1551 N Flagler Drive #811. 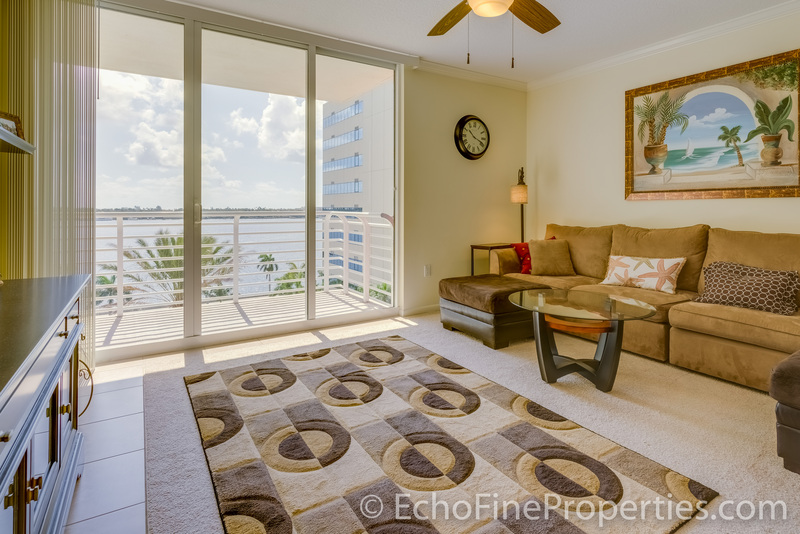 Watch the boats go by from the spacious balcony. Desirable features include crown molding, ceramic tile throughout the main living area, floor-to-ceiling sliders, large master suite and guest bedrooms, European cabinetry, granite countertops, premium appliances, and in-house washer/dryer. The Slade Condos For Sale in West Palm Beach Condos For Sale offers stylish, world-class architecture and a wide range of amenities, including on-site management office, 24-hr valet and front desk, 2 infinity pools, a Zen garden, business center, gym, a social room, sauna, and a bar close to downtown and Palm Beach. 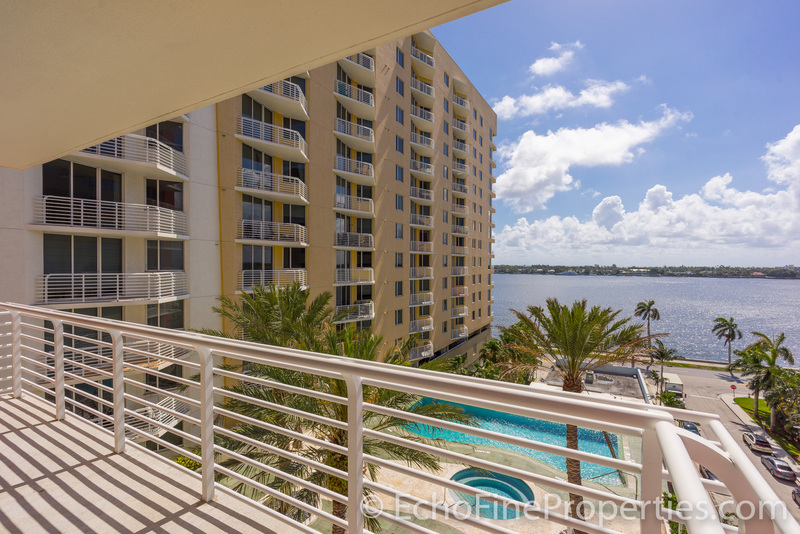 Posted in West Palm Beach, West Palm Beach condos, West Palm Beach condos for sale on May 20, 2017 at 6:47 am.